What’s more perfectly fall than a pumpkin? The cheerful orange is a perky pick-me-up and it’s shape is playful and fun. Whether you’re thinking of cinderella’s carriage or a pumpkin spice latte, pumpkins are a girls second best friend. They can be used for virtually every aspect of wedding day decor from the ceremony to the reception. 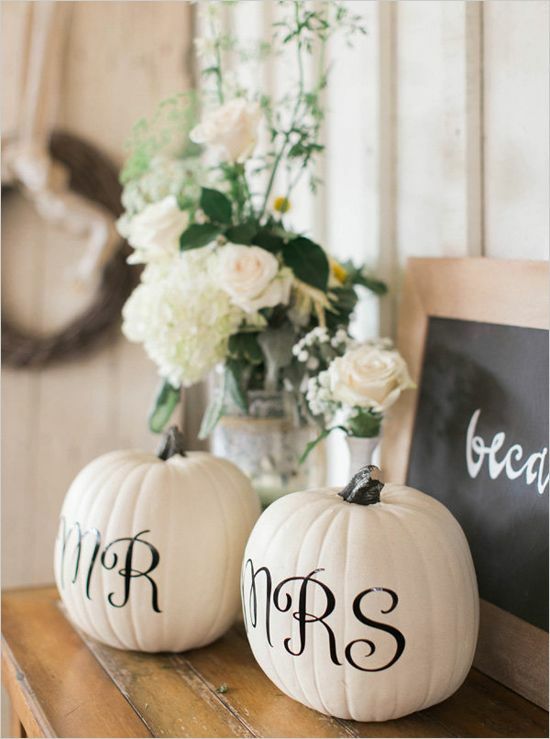 Go traditional and make special carved lanterns, or try something new and hand your ring bearer a pumpkin pillow! 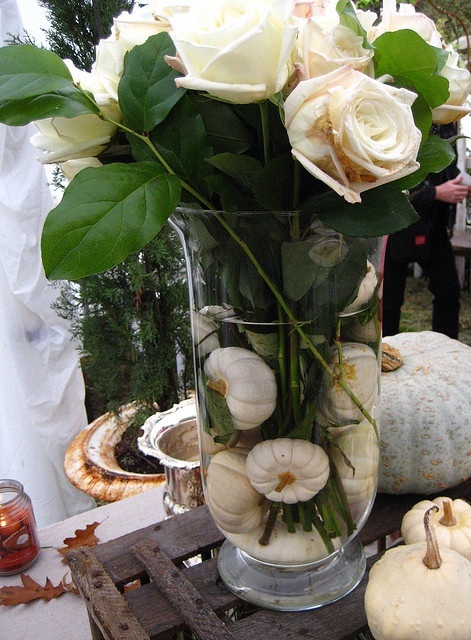 However you use pumpkins in your big day, it’s sure to add a cheerful playful feel to the festivities.